So you’ve heard of Castile Soap, but you may be wondering: What in the world is it? and How to use castile soap? This post is for you! “MOM! I need you to make some more soap!” my youngest yells to me from the bathroom. We’re out of hand soap and she needs to wash her hands. I grab two bottles from under the sink, turn on the water, and less than 30 seconds later I have a full container of foaming hand soap ready for her to use. What’s my secret? Castile soap. You’ll be surprised at all of the different things you can use castile soap for! But first, let’s learn more about this amazing soap. You can also find it in many different scents, like citrus, eucalyptus, and lavender, scented with all-natural essential oils. This soap is super versatile and multifunctional. 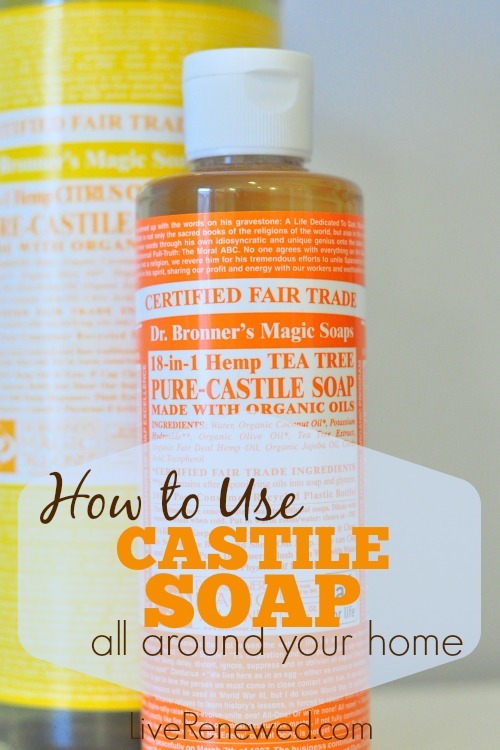 Castile soap is probably my favorite multipurpose green and natural product! There’s not a day that goes by that I don’t use castile soap multiple times, in multiple ways, around my home. 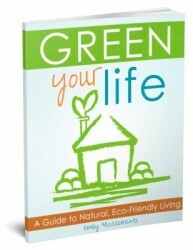 It will help you to simplify both your personal care products and your green cleaning routine. Body Wash – It just takes a little squirt on one of those bath poofs and you have tons of soapy lather in the shower. The citrus scent is so energizing – it’s great for helping me wake up in the morning. I use it full strength, but because it’s so concentrated you could try diluting it to help it stretch even farther! Shaving “cream” – I really like shaving with castile soap. It has a lot of lather, and because it’s made with oils my razor glides better than when I was just using regular body wash. It’s also pretty moisturizing and doesn’t dry my skin out in the winter. Or try making this great homemade shaving cream! Baby Wash – It also works great as a head to toe baby wash. You do have to be a little careful with it around their eyes because it’s not tear free, but especially if you dilute it, it shouldn’t be too much of a problem. 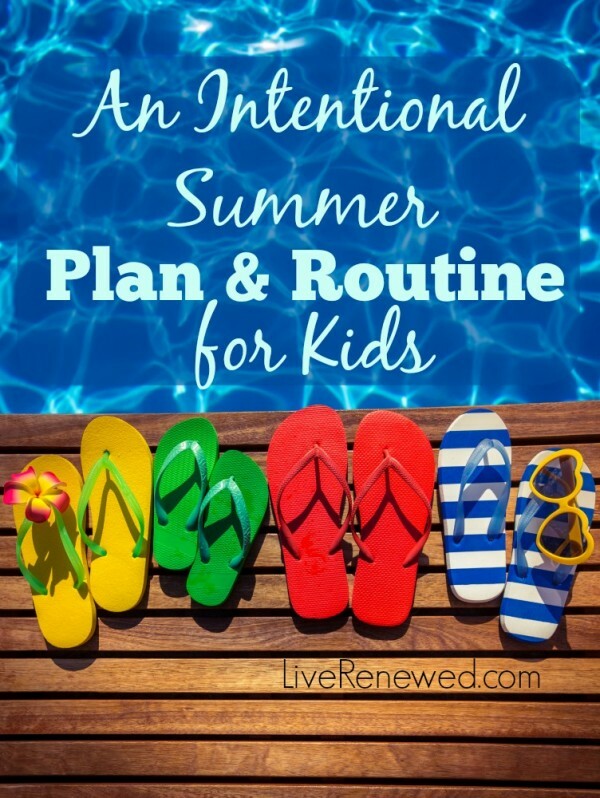 You can also squirt it in the bathtub to create a bubble bath for your kiddos. The bubbles won’t last as long as traditional bubble bath, but it’s still fun for them. Hand Soap – Use a foaming soap dispenser and fill it up with water and then add a few squirts of castile soap and glycerin. (Another great way to avoid triclosan!) It’s also great for kids because it makes a lot of fun bubbles to wash with, but without the nasty chemicals in popular foaming kids’ soaps. Baby Wipes – I use castile soap and Tea Tree Oil mixed with water as a homemade solution for my baby wipes. These wipes are great for changing diapers, but also perfect to use for wiping little hands and faces after eating, for cleaning spots of spit-up or other stains off of clothing, or just about anything you would use a disposable wipe for. Homemade Multipurpose Cleaner – One of my favorite and most used multipurpose cleaners is castile soap and Tea Tree Oil mixed with water in a spray bottle. It’s super easy to make, and you can use it to clean all around the house. 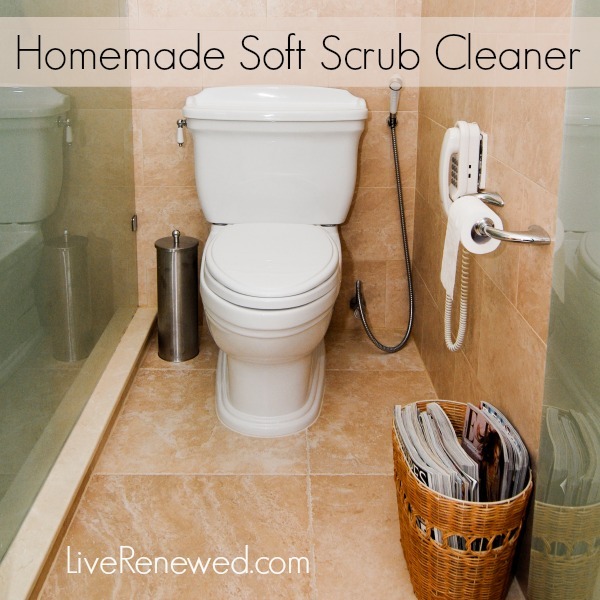 Homemade Soft Scrub – This is a quick and easy non-toxic cleaner to mix up for the bathroom. It is awesome at getting sinks and tubs bright white and shiny again! Find five simple homemade cleaners you can make with castile soap! The label on Dr. Bronner’s brand of castile soap makes me laugh, it’s definitely a little strange when you read over it. But, it does list a lot of different uses for castile soap, some of which I have tried myself, and some of which I have not. Use to wash your hair instead of shampoo. I did try this when I was searching for an alternative to the no ‘poo method, and didn’t really like it. It left my hair looking a little greasy and hard to manage. But, I have really thick long hair, so it might work better for other with a different hair type or style. Brush your teeth with it. I have not had the courage to try this, but maybe the peppermint would be good? Use for laundry. I’ve only used castile soap to hand wash clothes and it works really well. I’m not sure how you would use it in a washing machine, so for now I just stick with using it for hand washables. Washing wool. I do use castile soap to wash and lanolize my wool diaper covers and it’s perfect! I don’t have experience with other types of wool though. Dishwashing liquid. I have read that some people squirt castile soap right into the sink full of water to wash dishes with. I have tried it and found it does not work well with our very hard water. You could try making a homemade dishwashing soap to see how it works for you. Pet Wash. It’s the perfect soap for giving your furry friends a natural and non-toxic bath. The bottle also lists uses such as – dentures, deodorant, aftershave, pets, silk, and car. If you wanted to, you really could use it for just about anything and everything! I really can’t recommend castile soap enough! It may be more expensive than regular soap or body wash up front, but because it’s so concentrated, a bottle really lasts a long time. And because it is so versatile, you end up saving money by eliminating the need to buy so many different products to use around your home! Now I just need to teach my kiddos how to refill the foaming soap dispenser! 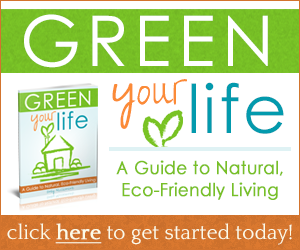 Want to learn more about how to get started with green and natural cleaning? 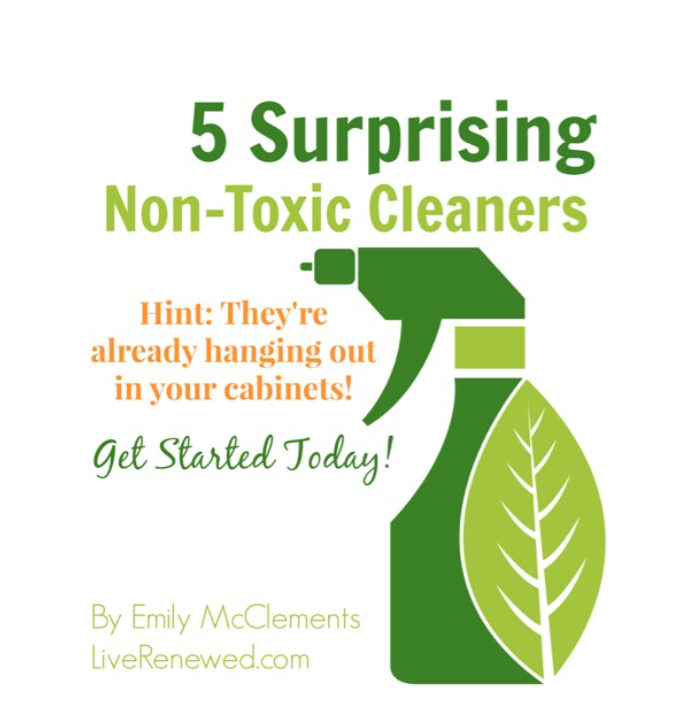 Check out my Free Guide to 5 Surprising Non-Toxic Cleaners you probably already have in your cabinet! Update: Be sure not to mix castile soap with vinegar, as I found out when I uncovered this common green cleaning mistake! 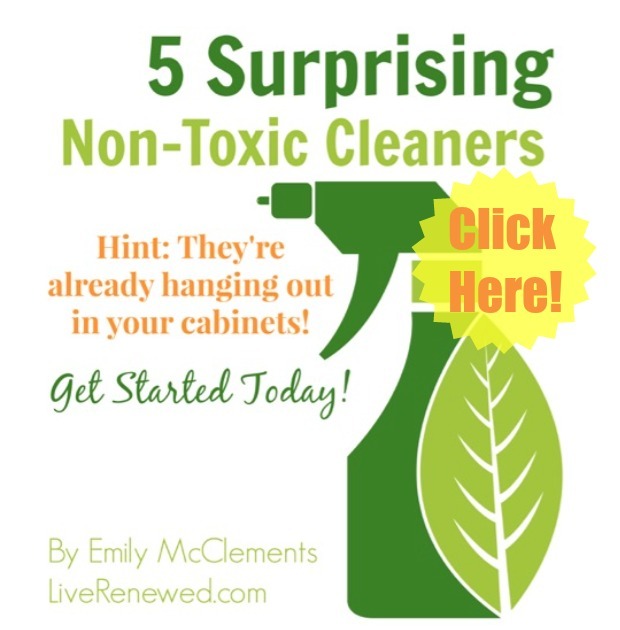 Want to learn more about homemade and green cleaning? 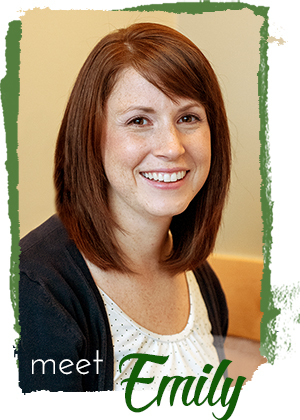 Check out my 31 Days to Green Clean Series! What’s your favorite way to use castile soap? Do you have another use for it I didn’t list here? 10 Reasons I am the Worst Mom EVER!!!! *Disclosure: There are affiliate links in the post, if you make a purchase through one of my links, I will receive a commission at no extra cost to you. Thanks for supporting Live Renewed! i’ve not yet tried castile soap but i’ve been meaning to for quite a while now. just need to find the time. ha, ha! but i’m really excited about it. i’m slowly trying to transition all my cleansers, personal products, etc. into more natural, much less toxic options. thanks for the inspiration! I love the Dr Bronner’s Peppermint soap! I use it for shampoo and love it precisely because it doesn’t strip my hair of all its natural oils. I have crazy curly hair, though, so that may be why. My husband was using it as shampoo, but it was drying out his scalp. I didn’t care for the Dr. Bronner’s Peppermint as a shampoo. I felt it left my hair greasy and unmanageable too. Maybe if I tried diluting it? I prefer just to use a little baking soda and water. I love the castile soap for all of your other reasons though! There are a few I hadn’t tried, but def. will. I used the Peppermint as shampoo but also used about 1 T baking soda mixed with hot filtered water to rinse then followed by another rinse of 1:4 vinegar and filtered hot water. My hair is super shiny and soft. I have long hair and this was wonderful! I’m going to try to make my own styling gel too. Forgot to add that I did not use the Peppermint soap full strength. I diluted it and used about 1/4 c. castile soap, 1 T grapeseed oil and about 1 c. filtered hot water. There was a film on my hair until I rinsed with the baking soda solution followed by the white vinegar. I read it should be cider vinegar but did not have any. Thanks so much for sharing your experience Julia! I am almost out of the natural shampoo and conditioner I’ve been using, so I’m thinking about switching back to the no ‘poo method. I might have to try diluted castile soap and see how it works for me. I’d also love to hear if you come up with a homemade styling gel that you like! The rinsing with vinegar or lemon juice is important. I tried castile soap sometime ago and hated it because I cold not get a brush thru my hair. Any reference that I read about using castile soap or baking soda on hair failed to mention that you have to use a vinegar or lemon juice rinse to restore the ph balance. Now that I know that I love not using shampoo. I usually don’t use the castile soap though, I use a baking soda and water mix. I have used a few different types of vinegar and have been happy with all of them, but I do like lemon juice the best just because I like the smell. For a hair gel I use Aloe Vera gel and mix in a few drops of rosemary essential oil in my hand. If I want my hair to really look like I have gel in it I just use more, but typically I use it much like you would a leave in conditioner. You can also make your own liquid castile soap by grating a bar of castile soap and mixing it with hot water. momsaware,org has a list of 10 things to do with a bar of castile soap that includes making your own liquid castile soap. I use the almond Castile soap for my hair, but I dilute it with coconut milk. then use the apple cider vinegar rinse cuts the extra oils out of your hair. Interesting Heather, I’ve never heard of using coconut milk. Can you tell us your ratios of castile soap to coconut milk? I’d be interested in learning the ratio as well. Thanks! I was interested in learning more so I am glad to see your post but I was hesitant about Dr. Bronner’s brand. Have you read all the words on the label? I was very confused by it all and wondered what I am supporting by buying it so I have put it off until I knew more (which I of course never got around to doing). Do you happen to know what they stand for? I am very unfamiliar with Mason’s theology but some of the quotes seem shady. Thanks! What you are supporting by buying it is a family-run company with strong ecological values and love for humanity. Dr. Bronner was Jewish with esteem for Jesus and some other religious teachers, and many of the references on the labels are slightly odd paraphrases of the Bible or famous rabbis. He was kind of weird but, as far as I can tell, basically harmless. After he died, the company redid the labels and removed some of the weirder things–I don’t think they still print the suggestion to use half a lemon and some petroleum jelly as a contraceptive, for example! Thanks for the information ‘Becca! Did you write this just for me??? 🙂 Whoo-hoo! I’m running low on body wash so I’ll definitely give that a try. I’m curious, along with Bek, about who is making this stuff! Did you see ‘Becca’s link to the Dr. Bronner’s info? Dr. Bronner’s isn’t the only castile soap out there… “Dr. Woods” makes some too (without all of the weird theology on the packaging and it costs less too). I’ve seen it on amazon.com and mothernature.com. I also tried castile soap as a shampoo and had similar results as you … very greasy hair! And, I tried it today as a dishwashing detergent (along with water and white vinegar). It was a total disaster. It left a nasty white film on everything. Aside from those two experiences, I really do like it … especially for cleaning around the house, hand soap, and body wash! I used Dr. Bronner’s bar’s mixed with Borax & Washing Soda for laundry. Many homemade laundry soap recipes call for Fels Napha which I did not want to use. I just substituted with Dr. Bronner’s. It even worked great on cloth diapers and my landscaping husbands work clothes. My husband and boys use the liquid as a shampoo but it leaves my longer hair yucky. We love it!! We use Ivory bar soap shaved (either the aloe vera or regular), borax, and either baking soda or washing soda depending on what we have on hand. Usually do 3 cups of each and this last us for several months o which is so great. 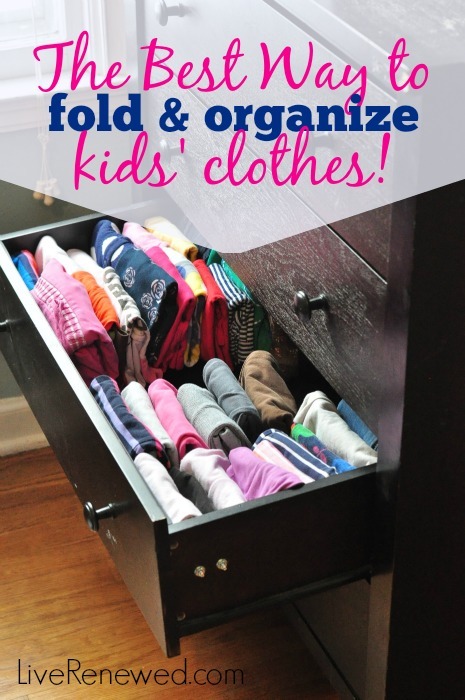 Love the smell of the laundry with this recipe~! I use the bar Castile soap with washing soda and borax. I chop it up a bit and then pulse it in the food processor. It’s fantastic! Dr. Bronners is my go to soap. I use it for everything! For the shampoo I can’t use it straight from the bottle it is too concentrated, but I found if I add 1 cup castile soap, 1 cup water, 1 tsp of olive oil (you could leave the oil out, but it made my hair soft). Shake and then shampoo it did a lovely job! And it lasts awhile. I still was using an organic conditioner, but Dr. Bronner’s has a conditioning rinse, I have only used it once, and my hair felt weird, but after reading this blog http://lisa.drbronner.com/ it made me want to try it again. I use it in a allpurpose cleaner, I use the bar castile in laundry soap, I use it for a body wash, I use it in our foaming handsoap containers. I spot treat with it. I use it in a homemade garden pest spray. I use it in my toilet bowl cleaner I make. I use it for a lot of stuff. It doesn’t work for dishes, but sals suds would, altho it has SLS in it. I use earth friendly brand for dishes. I am almost out of my Mrs. Meyers brand toilet bowl cleaner and would love to try to use Bronners for this, can you tell me what your recipe is for this? wow, i have never used all of this on ckeaning my toilet 🙂 i just use the vinegar and baking soda with some lavender oil and call it good! well i leave it 20 minutes then swish it around and flush, then call it good! ha its cheaper than adding the bronners and cleans really well 🙂 give it a go!! Hi Rosalie – Thanks for your comment! Did you know that vinegar and baking soda are not actually very good cleaners? The initial fizzing action actually breaks both down into not much more than water. That’s why I use castile soap – for the cleaning power that you can’t get with just vinegar and baking soda! So glad I found your blog! And I had heard of castile soap, but didn’t know exactly what it was. Thanks for the explanation, and all the tips for what to do with it. I’ll be looking to purchase some soon! We love castile soap, too! My main use is as a veggie wash. It is pure and really cleans. Since we garden as well as purchase produce,we wanted it for pesticides as well as just removing dirt. It is so gentle to my hands. I am getting ready to do a post on this topic, so found your blog as I was researching. I get ours at Trader Joe’s for 8.99/ big bottle. I have not used castile soap as a veggie wash, that is a great idea! Do you have a post about that on your blog? I’ll have to stop by and take a look. Thanks for your comment! Well, this answers MY question! I’ve used castile soap before for other things and was wondering whether it would work for produce as well (just read a disturbing article about food contaminants!). Hi Peggy, Castile soap does not contain any of the harsh chemicals that regular soap does. It is made with organic oils which are really good and soothing for your skin. I would recommend trying it to see if it can help your skin. Thanks for stopping by Live Renewed! my husband has always used castille soap on camping trips for body and dishes alike. i use castille bar soap in my laundry detergent. Ha! Yea I’m glad you mentioned the label it is a little weird. I use it to add fragrance to my laundry when I use soap nuts instead of detergent. It is also great for washing cloth diapers. Great post I am adding you to my pintrest! We have gone all natural on everything and it’s been quite a undertaking! My lil Izzy has Autism and with it comes a special eczema. After getting rid of all chemicals, laundry, body, cleaning, -her skin is clear! I have just bought my first Dr. Bronners baby Castile. Does anyone have have any special suggestions on using this product for body and hair? Use it straight? Make a blend? Suggestions would be awesome! I have just gotten into the “No ‘Poo” method, and I made my first shampoo with Dr. Bronner’s just the other day. I made chamomile tea and added some lemongrass, and diluted the castile soap with the tea into an old foaming soap bottle. (Ratio was about 1 part castile soap to 5 parts tea). Through experience, I had to learn to use the foaming bottle to be able to handle the shampoo better. Otherwise, it’s so diluted that it slips through the fingers. In the shower, when my hair was wet, it felt terrible. My hair felt ratty and not soft at all (my hair is very long and very thick). So I used a little bit of my regular ‘poo conditioner. After the shower, when my hair started to dry, I noticed that my hair was shiny! All on its own! Without any glossing spray or olive oil serum! The next day, my hair looked really good! Another huge plus is that my dandruff has been drastically reduced. The reason that the castile soap shampoo feels weird in the shower is that there are no silicones or other chemicals that coat the hair in that “soft” feeling. Also, with this soap, even though it doesn’t lather, you don’t need to use very much to clean your hair. With our normal ‘poo shampoos, we use a lot because we have to rinse out all that residue from our last wash. I really think that making shampoo with castile soap will be one of the best decisions I’ve made! That homemade shampoo sounds great, Chrissy! Thanks for sharing! I use it in a homemade garden pest spray. Bronners is my go to soap. Do you happen to know what they stand for? After he died, the company redid the labels and removed some of the weirder things–I don’t think they still print the suggestion to use half a lemon and some petroleum jelly as a contraceptive, for example! Have any of you ladies thought of making your own castilee soap? 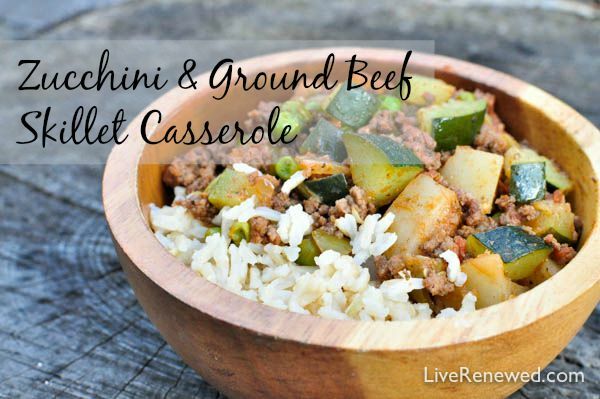 Its very easy and the ingredients are inexpensive. I use it to wash my face morning and night. The first day I used it, I was amazed in the afternoon to find that I didn’t have my usual amount of over-oiliness on my skin. My skin is much less oily throughout the day. I love it. I use it for toothpaste! I use either the peppermint or the unscented, whichever is on sale when I go to buy! I used to use the liquid, just a teeny tiny drop, now I just use the bar and swipe my wet toothbrush across it (yes, I understand germs as completely as possible, it’s fine). My dentist thinks my mouth looks great and was way surprised when I told him what I was using! Years ago I started sprinkling baking soda over produce soaking in water and then top with a tsp of lemon juice. Swish and rinse. It makes the lettuce last longer too! Very comparable to the Veggie wash at stores. I love Dr. Bronner’s peppermint soap for shampoo. Mix well, but don’t shake. Put in a spray bottle. I love how you explained all the uses for Dr. Bronner’s. I’ve only used it as a body wash and was a little iffy about using it for anything else but now I’m ready! I was wondering though, is it only Dr. Bronner’s or all Castile liquid soaps too? Dr. Bronner’s is pretty expensive. Kirk’s has a liquid Castile soap also and cheaper. Also, leave an oily residue on everything? I haven’t had that problem. I think that the usual shampoos and body washes I used to use left way more suds and residue. I love castile soap! I’m a major fan of Bronner’s lavender scent, it smells sooo good. I used it to make dish soap, all-purpose cleaner, and I love it as a shampoo. I’ve even made my own laundry detergent using the Dr Bronner’s lavender soap bar, and it works so well and smells so great. For shampoo, I mix a couple squirts with about a teaspoon of baking soda in a small plastic travel bottle, then fill with water while I’m in the shower. It lathers wonderfully! I like to followup with a green tea & honey mixture for conditioner, and then do experimental homemade deep conditioners as needed from time to time. Thanks for sharing your shampoo and rinse recipes MT! They sound great! Is there a shelf life for these homemade cleaners, etc.? I don’t plan on making a year’s supply but would prefer to not be mixing the solution for each use. I just started using the castile soap and water mixture as my new foaming hand soap and love it. Thanks! Hi Karen, thanks for your question. 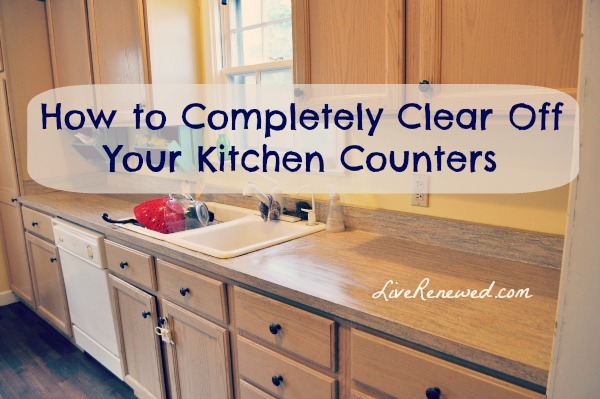 I’m not really sure because I just mix it up every time I run out, and we can go through some of our bottles of cleaners pretty fast! I would say that they should last for a while though. All of the ingredients are shelf stable by themselves, so there’s not really anything in them that would go “bad”. I would think you could make at least a double or triple batch and be fine. Hope that helps! I have seen many people saying to add Borax to these “natural” products. My research shows Borax to be a potentially toxic compound. It is used as insect killers and many industrial processes. It has been banned in the US for use on food products. Why is it being recommended for use in cosmetics by those advocating for Green? Borax has a long history of safe use in bath salts and cold cream. Ant spray! I put the peppermint soap, vinegar and water in a spray bottle and use it as ant spray. It works great. Interesting Heather, I’ve never heard of using coconut milk. I love it. I use it for toothpaste! Homemade Multipurpose Cleaner – One of my favorite multipurpose cleaners is castile soap and TTO mixed with water in a spray bottle. It’s super easy to make, and you can use it to clean all around the house. My question is: What is TTO?? 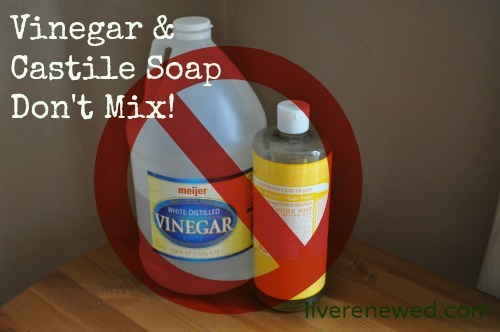 Other articles post cautions about mixing castile soap with vinegar. The vinegar curdles the soap. Wash with the soap and rinse with vinegar/water mixture. This is very interesting! I have a little bottle I was gifted, and have seen it in the store and in posts online but I haven’t really used it in anything yet. I will have to try some of these out – thank you! I haven’t tried it yet but it sounds great! Do you spray and leave in the acv or do you rinse it out like a conditioner? I use Dr. Bronner’s Tea Tree oil soap for hand soap. I use one of the foaming hand soap bottles. It’s anti-bacterial, anti-fungal, anti-viral and anti-inflammatory. Helps a bunch with the kids and flu seasons. I too found bonner’s to make my long(hip length) coarse hair icky. But looking around the web I found u need a transition period, wear a hat, braids something that makes u leave it alone. It took my hair a month. YES!!! It works. I no longer get breakouts on my scalp. My hair does not feel baby soft…duh…I am 65 years old, feels more like mink. You need a rinse of 2 ozs of apple cider vinegar to 6 oz h2o( to return ur hair to it’s natural ph) use a spray bottle, let it sit while u wash other bits. You’ll have to wash your brushes and combs more often. I also use castile in my general cleaning soap, I use sal suds, borax(20 mule team, NOT acid), washing soda, baking soda, and shaved castile, if I don’t have bonner’s on hand, I use Kirk’s. Makes a 5 gallon pail of liquid soap that i use for everything else, lasts us about 6-8 months costs about $5 to make. I use for laundry, floors, bathrooms and dishes. I do use white vinegar in my last rinse so my clothes are nice and soft. I have very sensitive skin and am allergic to most smelly cleaners. I buy bonner’s straight from the company, even get free shipping cause I always order gallons. Of course a gallon of soap and a gallon of sal suds lasts me a good year or more. I do 6-8 loads of clothes a week, we have pets and 2-3 loads of dishes a day. I swim 4 times a week so I wash my hair every time I swim, I do use a cap, I clean all my swim stuff, goggles, ear plugs and cap only with sal suds, it leaves no residue and I have been using same ones except plugs for over a year. Switching your life from commercial products to castile and natural products is not for the faint of heart. It takes patience. In the end, for me…its totally worth it. as a lifelong wilderness canoeist, i have used dr. bronner’s peppermint soap for everything. it’s the only product i would bring, so… body wash, toothpaste (a little yucky), shampoo, dish soap, laundry detergent….yes it works. and you’re not putting chemicals into the ground and waterways! Love this post! Dr. Bronner’s Castile soap is my go to for DIY tub scrub, baby shampoo, our body wash and NOW I’d like to use it as a wool wash! I just ordered 2 wool covers because I’m having an insane rash issue with my son that I’ve tried everythinnnnng to fix but have had no success. I use PUL covers and prefolds, so I’m hoping a more breathable option may clear him up! Anyway, I was wondering how much of the Castile soap you use when you lanolize your wool covers or wash them? I’m new to this! Thanks for your input! I really like your tips and advice. Question, did you find that the Castille soap leaves a residue?? Shower, sink. Bath? ? I have been wanting to try it, but curious about that soap scum issue. Thanks!!! Most people’s water has enough “hardness” that a bathtubful of it completely prevents soap from acting as bubble bath, turning it instantly into scum instead, unless you use an amount that could range from large to enormous. The internet is full of comment threads where people respond that it didn’t work for them. It’ll make a bubble bath if you have “soft” water, but if you’re using enough to make the bath water sudsy, it’s rather grease cutting, so it’ll get you clean without additional soap, but tend to dry out your skin. Soapless bubble baths will foam in amounts that aren’t grease-cutting, so they don’t get you clean, but aren’t as drying to skin either.